After 150 years, the Star of India fully realizes its destiny by having me onboard. 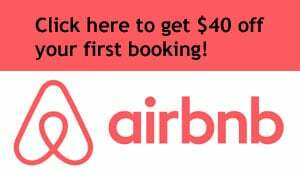 Favorite activities and neighborhoods in San Diego, from swimming in Ocean Beach to drinking banana bread beer in University Heights. The Cabrillo Monument is an underrated tourist attraction that offers whale watching, historic statues, and killer skyline views. Beach scenes of San Diego surfers, skaters, swimmers, sea gulls and sunsets. At the Ocean Beach Pier Cafe, you can eat a meal hundreds of feet out into the Pacific Ocean. 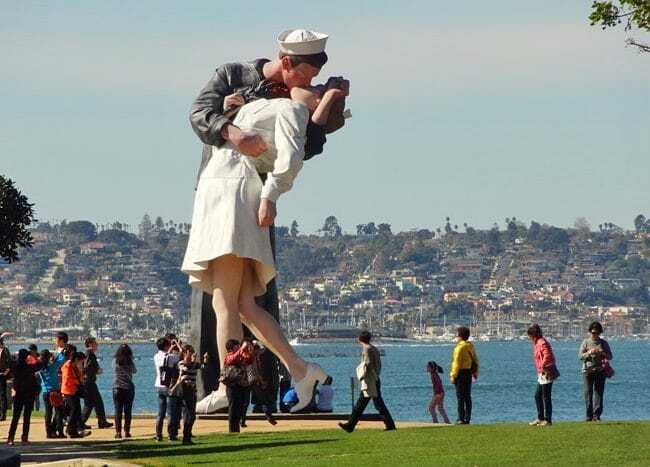 The kissing sailor statue in San Diego has become a popular attraction along the harbor. 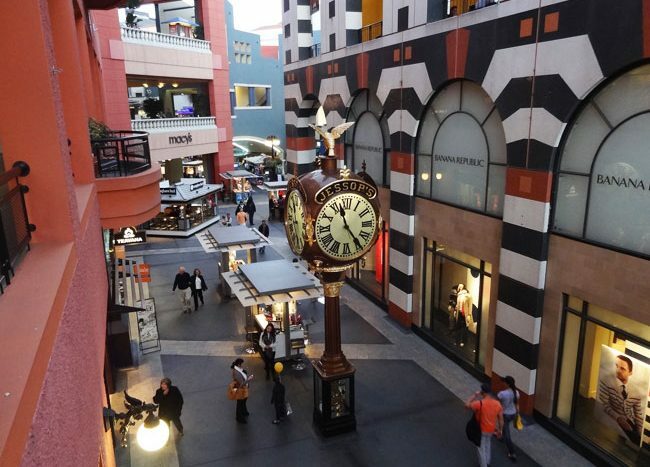 Horton Plaza in San Diego is the weirdest-looking shopping mall I’ve ever encountered. San Diego rang in the Chinese New Year with a celebration of song, dance and other cultural traditions.